Home Antivirus How to Temporarily Disable or Turn Off Avast Antivirus? Well, it happens most of the times that when you are installing any third party application, your antivirus interrupts and stops the installation and sometimes it even deletes some of the files which irritates us a lot. Antivirus or Firewall may also alert you or stops you from visiting any particular website. So to avoid this, you might be thinking to temporarily disable the antivirus you are using and in this case, it’s Avast Antivirus. In this guide, you will learn How to Temporarily or Permanently Disable or Turn Off Avast Antivirus in your Windows 10, 8, 7 Computer or Laptop. Well for this you don’t need to disable the whole antivirus but instead of that, there is an alternate. In this guide, you will not only learn how to disable avast antivirus but you will also learn how to turn off avast specific shields like Disabling Avast Safezone Browser. Disabling Avast antivirus will turn off all of the protection of the active shields from your computer. 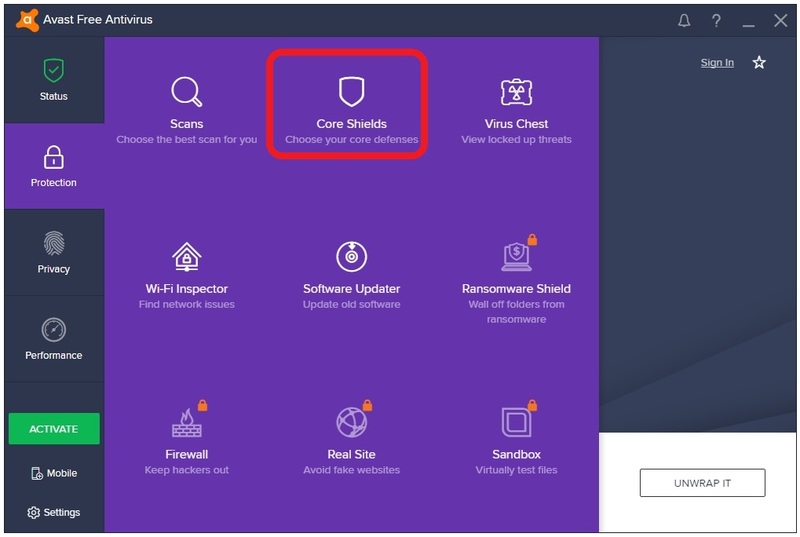 Before Disabling Avast antivirus you must know everything about Avast Antivirus and Avast Shields so read this guide carefully. 1.1 What are the Needs to Turn Off Avast Antivirus? 1.2 How to Disable Avast Antivirus Temporarily or Permanently? How to Disable or Turn Off Avast Antivirus Temporarily or Permanently? What are the Needs to Turn Off Avast Antivirus? Well, Avast is a multi-skill antivirus which is for both home and office/work computer antivirus. It has multiple functions like File Shield, Behaviour Shield, Web Shield, Mail Shield, etc. But sometimes it happens that you are installing any application or software but Antivirus may prevent 3rd party installations for security reasons or after installation antivirus deletes files of software and the installation becomes corrupt. Antivirus Firewall may also prevent you from visiting any website. So these are few cases in which you may end up thinking to temporarily disable or turn off Avast Antivirus. 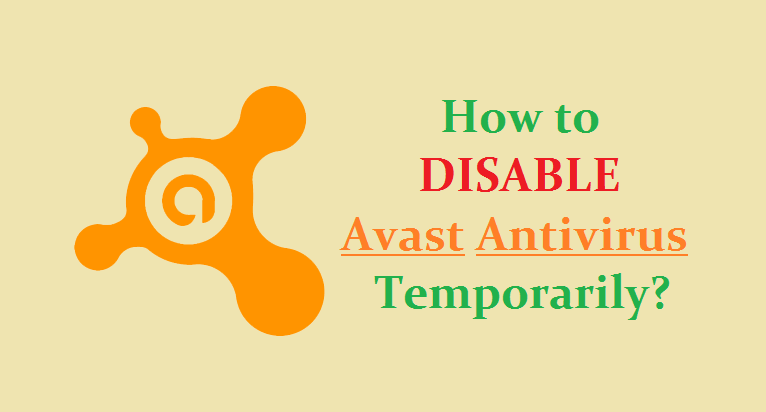 So just check out the different solutions to disable avast temporarily or permanently. How to Disable Avast Antivirus Temporarily or Permanently? Here are the three methods to turn off or disable Avast antivirus completely or temporarily. You can follow any of them as per your requirement. 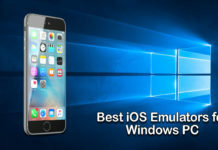 All the methods are the same for all version of the Windows operating system whether it is Windows 10, 8 or 7 and these are 100% working. Before disabling antivirus make sure you know what you are going to do and why you are disabling it. Make sure you follow all the steps carefully. Follow the step-by-step procedure as per your need. If you are installing any software and want to prevent Avast Antivirus interruption then you can disable avast until your installation completes. Using this solution, you can turn off avast for specific period of time as selected by you while disabling. Just follow the steps below. Step – 2: Right click on the Avast Antivirus icon and select Avast Shield Control. Step 3: A new menu will appear with different options to disable Avast. Disable for 10 minutes – When this option is chosen, Avast shield will be disabled for the next 10 minutes. Disable for 1 hour – When this option is chosen, Avast Shield will be disabled for the next 1 hour. 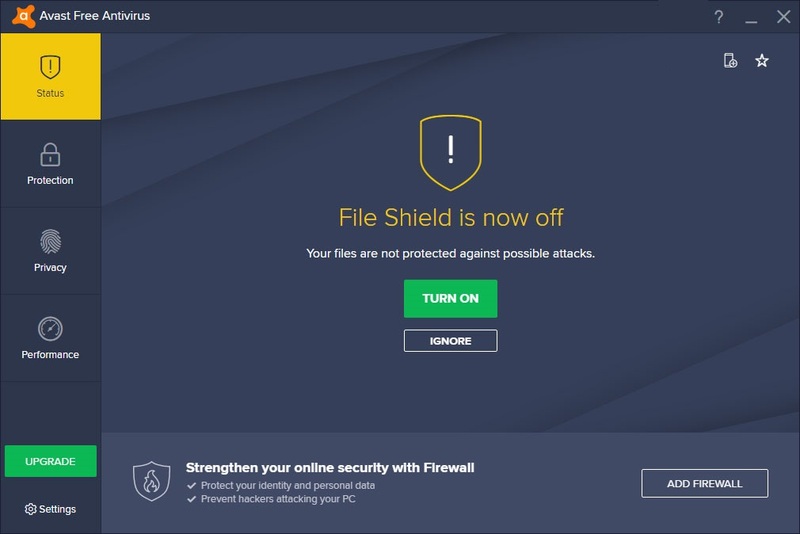 Disable until computer is restarted – When this option is chosen, Avast Shield will be disabled until you restart your Computer. 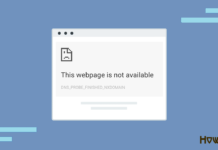 Disable permanently – when this option is chosen, avast shield will be disabled permanently until you start the service by yourself. 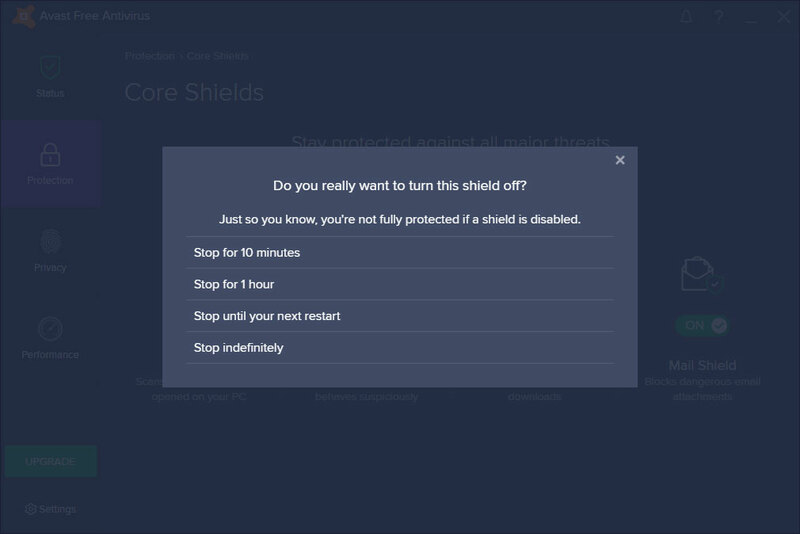 Step – 4: When you chose any option a confirmation is asked by Avast for which you have to click on Yes to confirm Avast shield turn off. Step – 5: Once you chose any option the icon in taskbar changes and shows that avast antivirus is disabled. To check/verify that Avast Antivirus is a really disabled, open Avast antivirus main interface. If antivirus protection is turned off then it would show All Antivirus Shields are Off. To restart the protection just click on Resolve button and All the Shields will be in the action again. This solution is recommended instead of turning off all the Avast shields which may lead to an attack from any virus or malware. In this method, you can turn off specific shield in your computer and let other shields work normally. Before disabling specific shield you must know which shield you need to disable to get your work done and then proceed with the steps below. 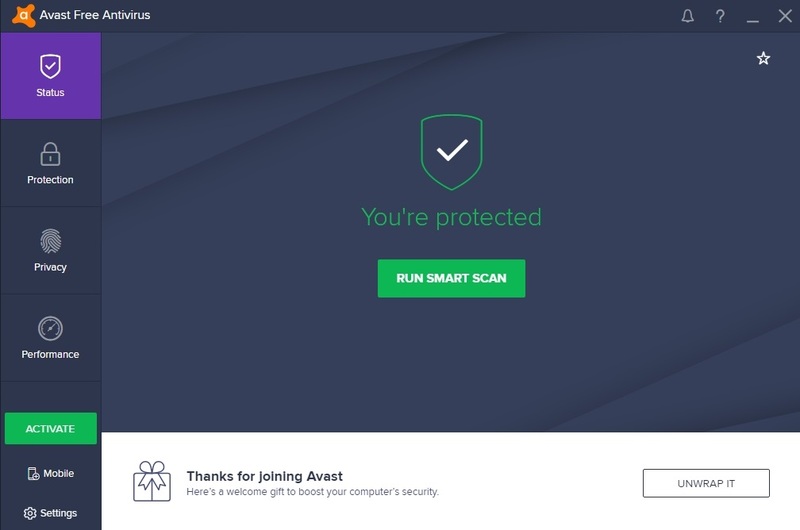 Step – 1: First of all, open Avast Antivirus Main Interface. 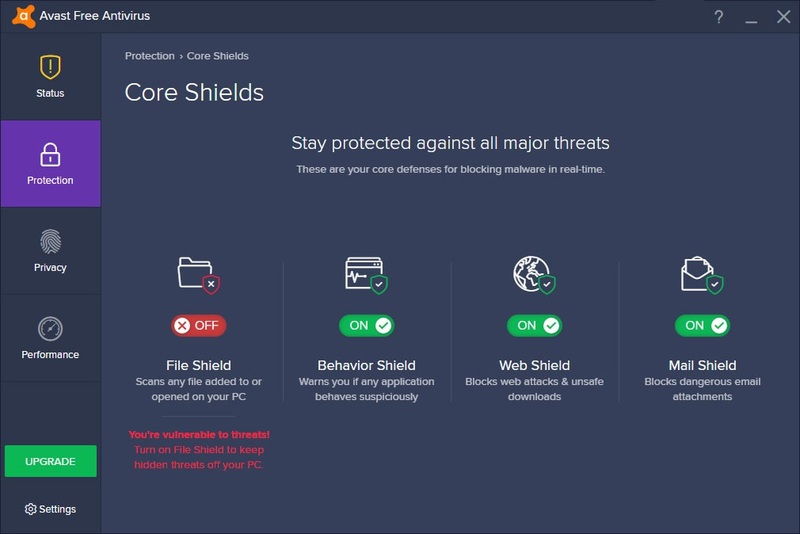 Step – 2: Now click on Protection option available in the left sidebar and then select Core Shields. All the shields protecting your computer will be shown here. Step – 3: You can look for your required shield and disable/enable it by toggling the ON/OFF button. Here we have Turned off File Shield as an example. Step – 4: Once you click on Off button, a confirmation is asked. You just need to select for how much time you want to turn off the Shield. Select the option as per your preference. Step – 5: Once the shield is off the main window will show a yellow warning message. You can Enable the shield again from here by clicking on TURN ON. That’s it!! 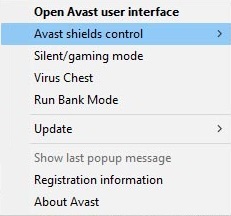 By this method, you will be able to turn off or disable Avast specific shields. 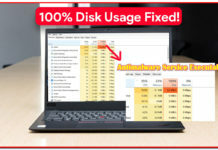 SUGGESTED READ – What is WMI Provider Host and How to Fix High CPU Usage by it? You might have got pissed off or bored with the same Antivirus and you might be thinking t uninstall it. 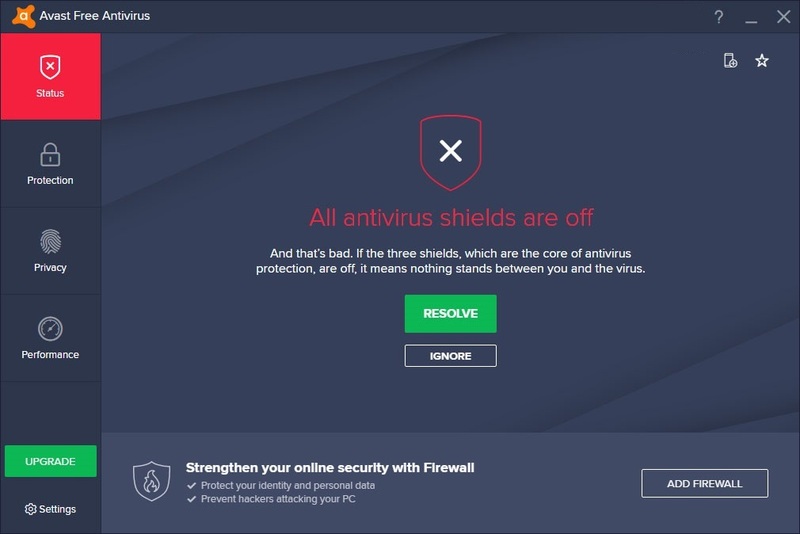 Avast is one of the best free anti viruses and removing it may cause your computer to become Prone to Viruses and Malwares. If you are sure what you are doing, then follow the steps below to uninstall Avast Antivirus completely. We will discuss the best and the easiest method that will clear all the files and data of the antivirus without any much work. For that, you have to download the Avast uninstall tool. Step – 1: First of all, Download Avast Uninstall tool from its Official Website by Clicking Here. Step – 2: Double tap on the Downloaded file t start the installation. Step – 3: Complete installation and launch it. 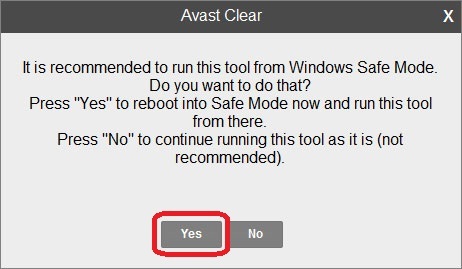 It may pop-up asking to Run Windows in Safe Mode, just click on Yes. Step – 4: After that Window will restart in Safe mode. Again open the same application and select the program that you want to uninstall. In this case, it’s Avast Free Antivirus. Step – 5: Now click on Uninstall and give the permission and your Avast Antivirus will be Uninstalled. Step 7: That’s it. Now Restart your Computer and you are free from Avast. 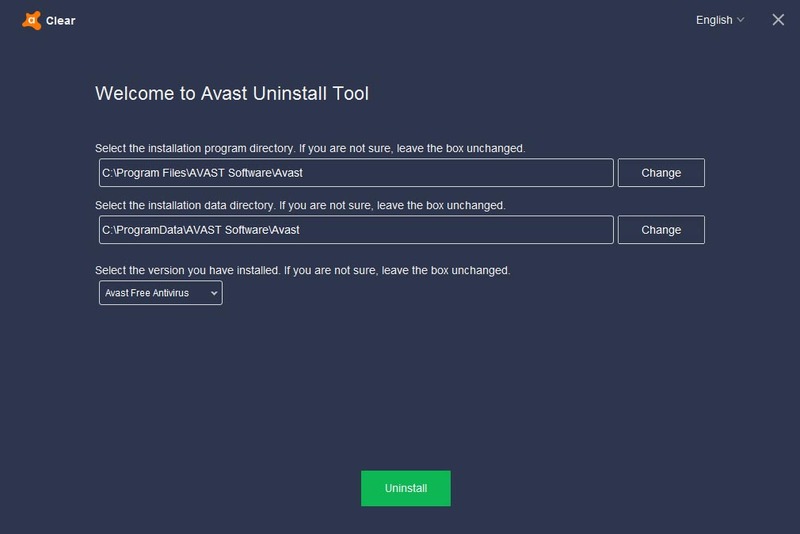 Avast Uninstall Tool can be used to Uninstall any of the Products of Avast like Avast Antivirus, Avast Pro Antivirus, Avast Internet Security, or Avast Premier and for any version of them. RELATED FIX – How to Completely Remove Avast SafePrice Extension from Any Browser? If you have got any other working solution then do share it with us. If you have any question or query regarding this guide, feel free to comment below. Thank you!